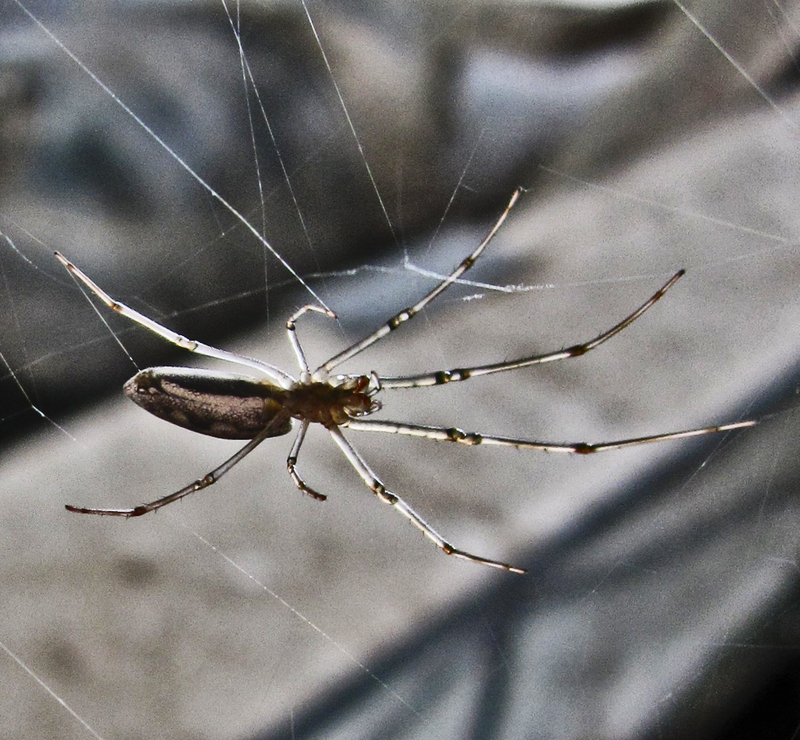 Vermin (such as rats and mice), certain species of potentially disease-carrying insects (e.g., cockroaches) or dangerously venomous spiders (e.g., the black widow and the brown recluse) that are capable of producing serious, debilitating, or even life-threatening wounds with a single bite, can actually create a distressing, hostile environment, i.e., an infestation, when only a single specimen is present. For all other organisms, the presence of a few or even moderate numbers can usually be tolerated, but even they — when they inhabit or overrun a locale in greater numbers, to the point that they become harmful, threatening, or obnoxious — generally rise thereby to a level at which the term can accurately be applied. A case in point is the temporary infestation of chironomid midges and longjawed orbweavers at Walden Marina, on Lake Conroe in southeast Texas, that emerged over the summer of 2009. 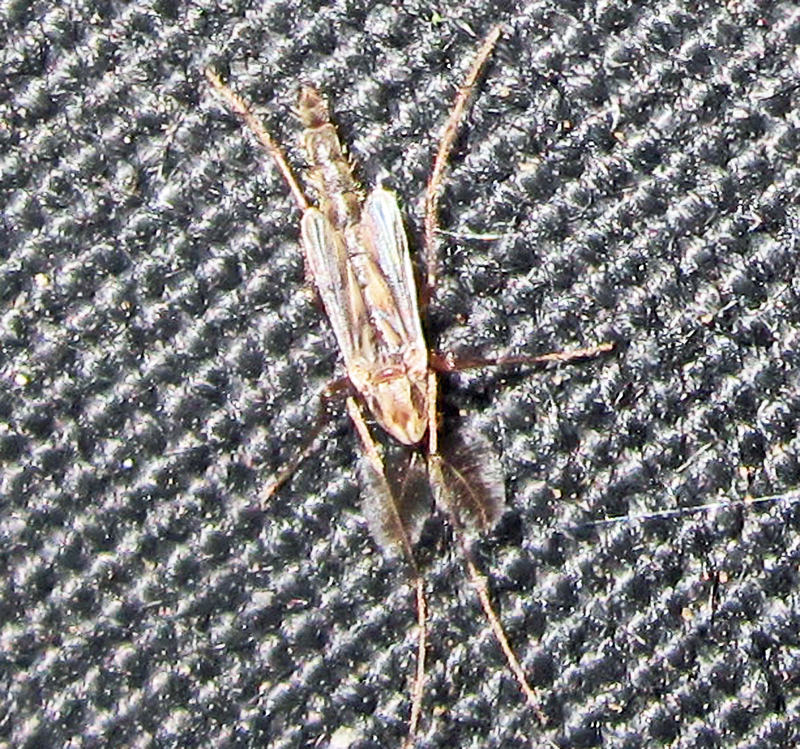 Chironomid midges, typically found in small numbers around the shores and docks of freshwater lakes are only normal. Because they don’t bite, they are easily tolerated in small numbers. Likewise, the presence of a few fly-eating spiders in such locales is only to be expected, and though such spiders bite humans if handled roughly, since their bites are not dangerous and the likelihood of being bitten is low as long as their populations are small, they, too, are thought of as a tolerable part of the natural lakeside landscape. Due to the influence of a number of contributing factors, between 1997 and 2009 the populations of chironomid midges and longjawed orbweavers at Lake Conroe slowly increased each year. Finally, in 2009, the numbers of both organisms reached such annoying proportions that each constituted, on their own, significant infestations in need of a remedy. In September 2009 the manager at Walden Marina asked me to analyze this infestation and find ways to resolve it without using pesticides. That year, and throughout 2010, the conditions that led to the steady rise in the numbers of these organisms were identified. In early 2011, using strictly non-toxic, biorational methods and materials, both were reduced to levels typical of lakeside settings, and their infestations were brought to a halt. If you travel to Walden Marina today, and if — while there — you search real hard, you will probably find a few chironomid midges, and one or two longjawed orbweavers. Their presence, in such small numbers, is a sign of a healthy ecosystem; but they aren’t present in so many numbers that they constitute a genuine annoyance, much less an infestation.